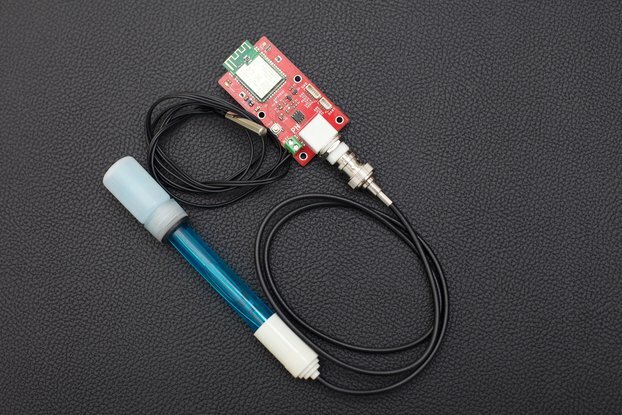 Wireless sensor for monitoring home plants. 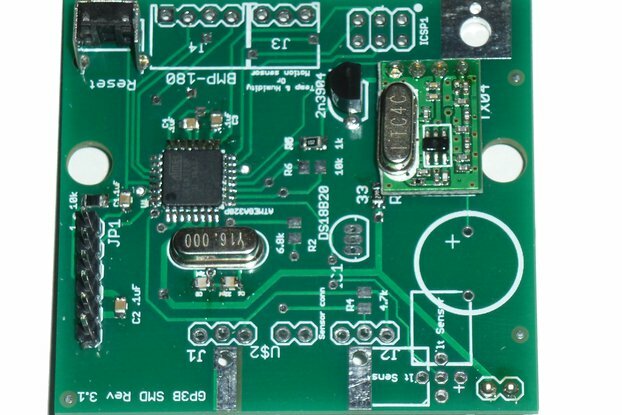 See my Github for example code. 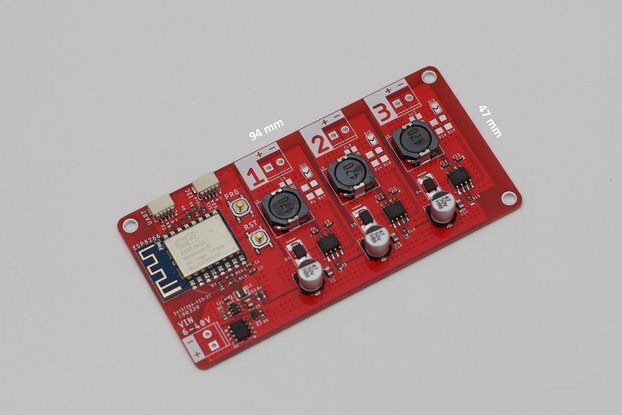 To practice creating low power, cost-effective wireless devices on the nRF52832 chip. 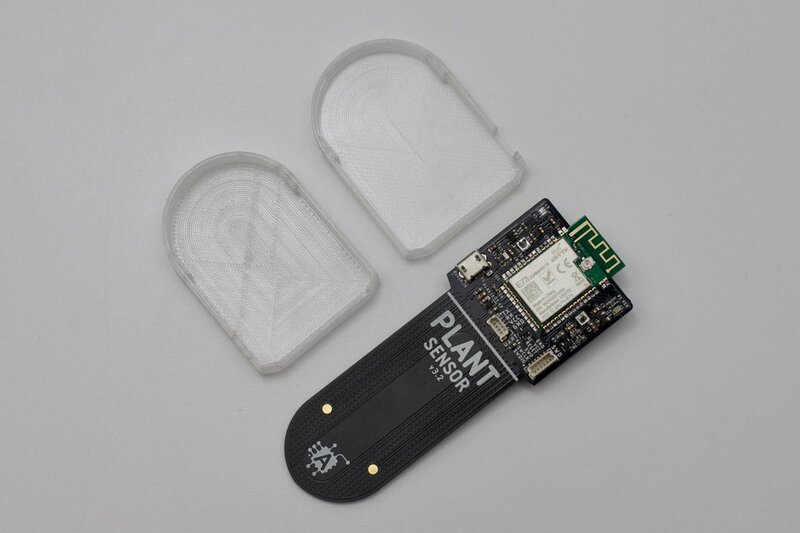 To monitor, analyse and report on the health condition of domestic plants. 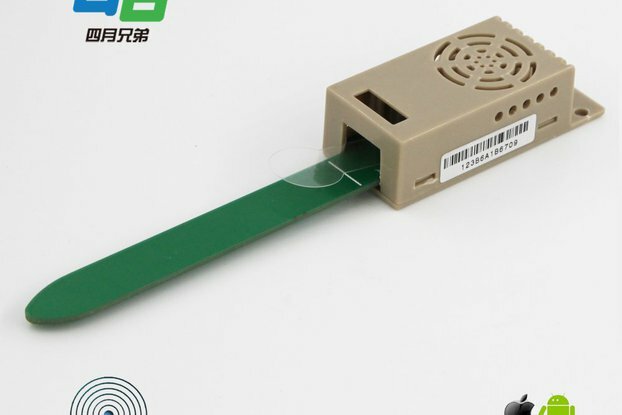 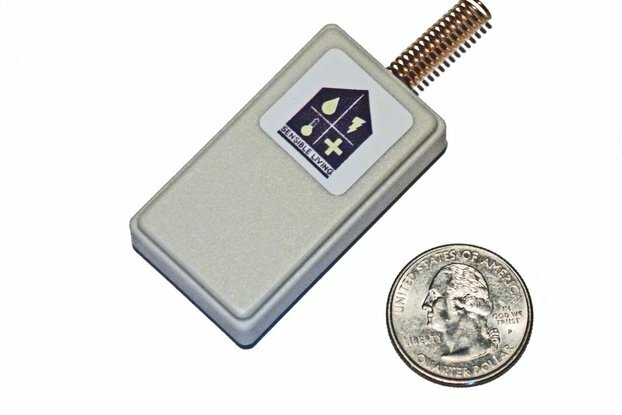 This is a rechargeable sensor, to charge which you can use a small 5 volt solar panels or a computer's USB port, or another 5 volt power source. 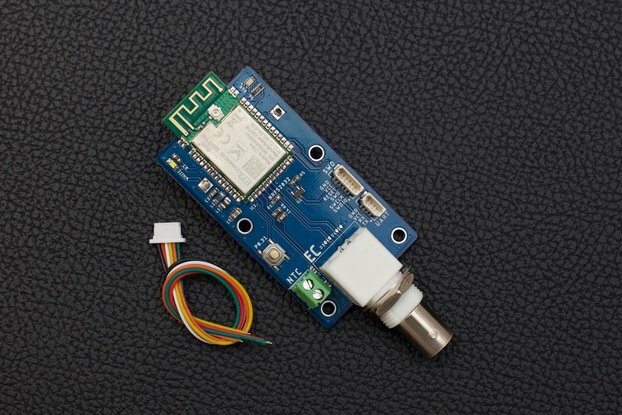 nRF52832 is compatible with the Arduino development environment. 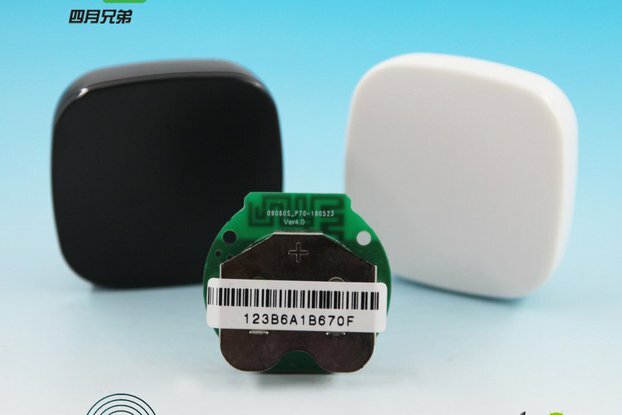 According to the work protocol, nRF52832 Wireless is fully compatible with the previous nRF51, nRF24L and nRF24AP series manufactured by Nordic Semiconductor.